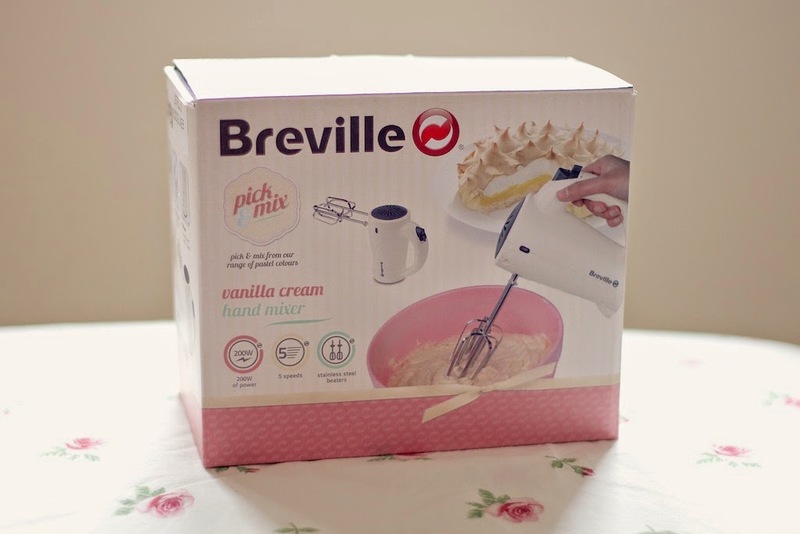 As promised here is my review for the Breville Pick & Mix Electric Hand Mixer that I received for my birthday! First off I'll admit I didn't actually look at the reviews for this product before I stuck it on my amazon wish list - whoops! 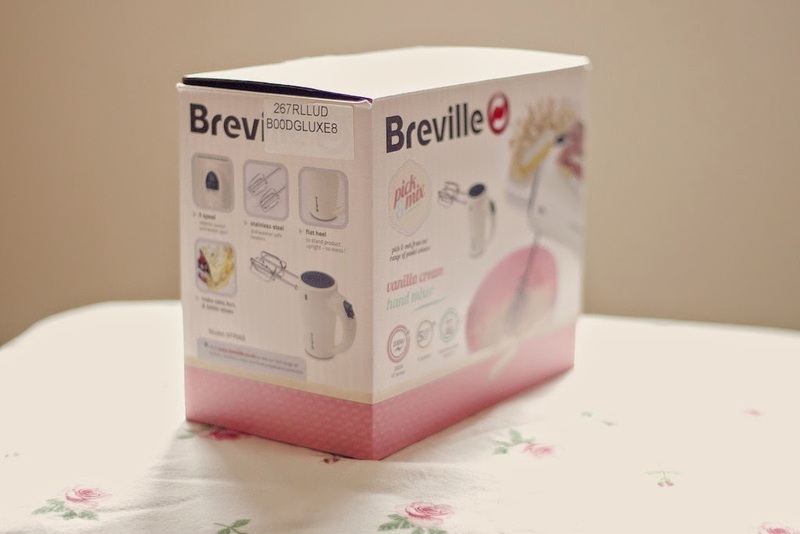 I had seen the whole Breville Pick & Mix Retro Styling range in Tescos and pretty much fallen in love with the vintage style and pretty pastel colours (the range of products includes a blender, stand mixer, kettle and toaster available in vanilla cream, strawberry cream and pistachio colours). The box advertises 5 speeds, 200W and the ability to stand the mixer on its end (- something that not all mixers do but is an incredibly handy feature to have!) so I figured it would be the perfect addition to my kitchen while looking pretty and being affordable too. 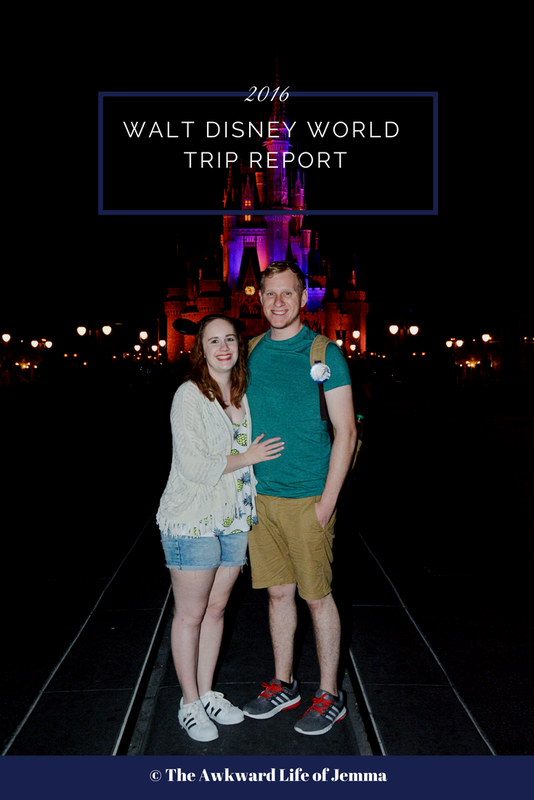 It was only after I received the mixer that I read the mixed reviews (why did I do that?!) and that was when I became a bit concerned, but since I already had the mixer in my possession the best thing to do was to test it out for myself. Getting it out the box it looked and felt the part but after plugging it into to the socket I realised how short the cord is. It has just enough length to reach from the wall to the mixing bowl, assuming your mixing bowl is directly in front of the socket! There isn't much movement available at all, which isn't too much of a problem but it does mean I can't use it on the 'L' shaped edge of my kitchen counter. The speed dial is very stiff and hard to move during use, I have to stop mixing and focus very hard on moving it between speeds, I'm hoping that this will become easier with use. Despite this, I shouldn't need to use the dial much because the 'slowest' speed is in fact super whizzy fast! The first time I tried to make buttercream I sent icing sugar flying! It is much faster than I am used to, but I have since got more used to the speed and been more careful with the ingredients too avoid spillage. It definitely doesn't take long to mix anything and I have hardly had to use any of the additional speeds. The motor is quite loud and can sound a bit like it is going to give out, I'm not sure if that's a quality of all electric mixers (a bit like the way blenders always sound like they're going to explode) or if it's because the motor is full of icing sugar or whether that is just the noise it makes! I'm hoping the noise isn't a sign that it will break easily. Lastly when you have finished using the mixer and need to take the blades out, the eject button is also very stiff. I usually hold it over the sink and push my thumbs onto the button to fire them out rather than try and press the button with one hand while removing the blades with the other. Again this may become easier with use, but it is a bit annoying. Overall I have mixed (pardon the pun!) feelings about the mixer. While it appears to have quite a lot of cons, it does look good and it does get the job done. The more I use it the more control I seem to have over it as I get used to the way it works. Its still super fast and there doesn't seem much difference between speed settings but I'm not put off enough to replace it. 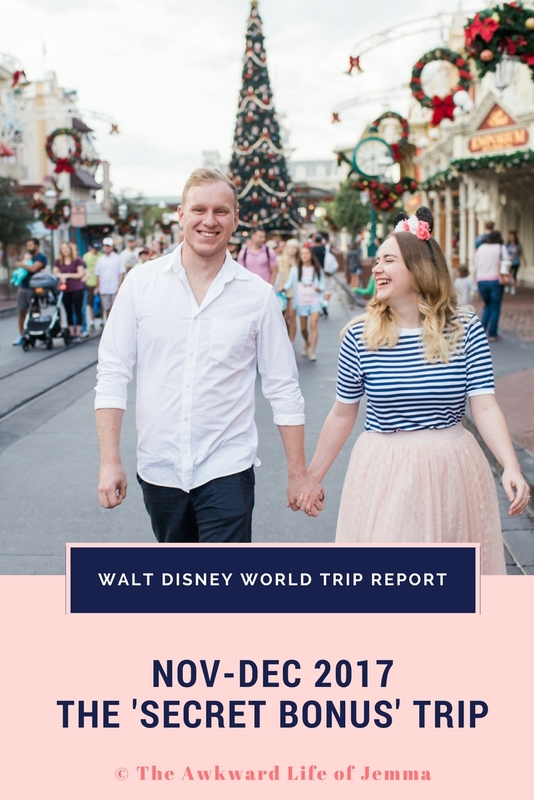 I do wish I had read the reviews beforehand but there are so many mixed reviews out there that it is hard to know which to believe! At £14.99 it isn't going to break the bank but I would recommend looking at other products before purchasing this one, unless you need it to complete your ever so pretty Pick & Mix collection!